Without kontrabidas to twist the plot and villains to make the beloved bidas suffer, our local soap operas would have been as boring as a history class. There would be no Mara without Clara and people wouldn’t sympathize for Via without Selina’s cruel intentions. Truth be told, these Pinay kontrabidas are the spices that make noontime or primetime dramas even more exciting. 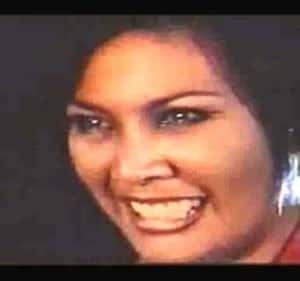 Here’s a list of 10 Pinay kontrabidas that have made our blood boil over the years. Most hated role: Sally in Sa Dulo ng Walang Hanggan (2001). Wicked moment: Those who watched Sa Dulo ng Walang Hanggan in the early 2000s would know how obnoxious Mylene’s character was. She played the role of Sally whose revenge for his boyfriend’s death led Angeline’s (played by Claudine Barretto) life in misery. Most hated role: Claudia Buenavista in Pangako Sa’yo (2002). Wicked moment: Jean Garcia is one of the few Filipina actresses who can pull off both kontrabida and bida roles effortlessly. Born Jessica Rodriguez Maitim, Jean met her biggest break when she played the role of aristocratic Claudia Zalmeda Buenavista in the hit 2000 soap opera Pangako Sa ‘Yo. Audiences were glued to their TV sets as Claudia and Amor Powers (portrayed by Eula Valdez) took turns in giving memorable, sarcastic lines to each other. Most hated roles: Supergirl (1973) and Muli (2007). Wicked moments: With a characteristically deep voice and killer eyes, Odette is one of the most terrifying villainesses to ever grace the local silver screen. She made her debut in the early ’70s when she played the antagonist for Pinky Montilla’s role as Supergirl. Odette came back with her signature scare tactics in local afternoon drama programs such as Valiente (1992-1997) and Muli (2007). The latter featured an almost realistic “slapping scene” involving Odette and Marian Rivera (in one of the latter’s pre-Marimar roles). 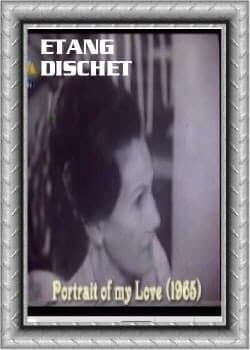 Most hated role: Lavinia in Bituing Walang Ningning (1985). 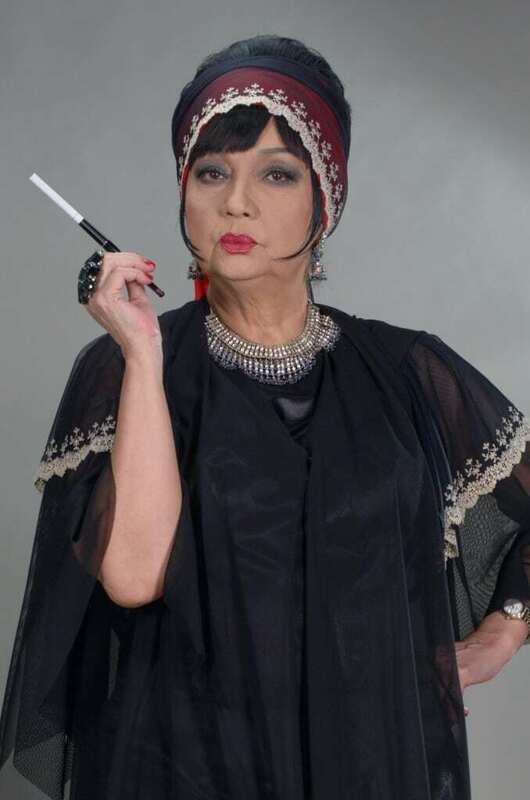 Wicked moment: Revered both in showbiz and fashion industry, Cherie Gil is every poor girl’s worst nightmare. She first showcased her classic villainess skills in the 1985 Sharon Cuneta-starrer Bituing Walang Ningning. Her role as the aristocratic diva Lavinia gave one of the most unforgettable lines in movie history. Since then, countless spoofs have been made for that classic “you’re nothing but a second-rate, trying hard, copycat” scene, proving Lavinia’s immortality and Cherie’s effectiveness as a bonafide actress. Most hated roles: Valentina in Lipad, Darna, Lipad (1973), Braguda in Darna (2005). Wicked moments: By the way she stares and speaks, Celia Rodriguez can easily intimidate anyone. But her most unforgettable kontrabida moments happened when she played the classic Medusa-inspired villain Valentina Vandrakhapoor in the 1973 movie “Lipad, Darna, Lipad!”. Most hated roles: Ang Biyenang Hindi Tumatawa (1954), Jack & Jill (1954). Wicked moments: Also known in show business as Nena Discher, Etang was the woman people loved to hate during the post-war era. Thanks to her repeated roles as a cruel stepmother, aunt, or even witch, Etang ruled over her contemporaries as the ultimate soap opera kotrabida. Most hated role: Clara in Mara Clara (1992-1997). Wicked moments: Gladys wasn’t dubbed “small but terrible” for nothing. Popularly known as Judy Ann’s favorite nemesis, Gladys Reyes first gained national attention after snagging the role of a villainess in the 1992 soap opera Mara Clara. She was the spoiled brat who did everything to make sure Mara (Judy Ann Santos) got her own share of misery. The two soap opera queens reunited once again for ABS-CBN’s medical-themed drama Habang May Buhay which aired in 2010. 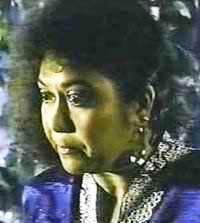 Most hated role: Vilma’s mother-in-law in Ikaw Lang (1993). 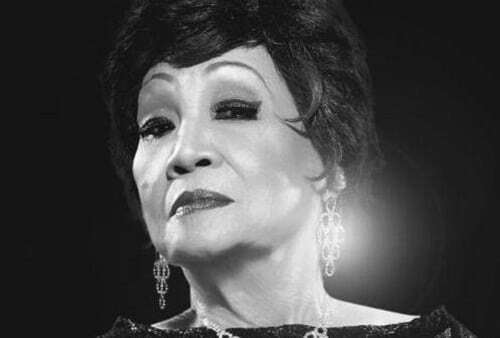 People who were able to watch the movie rooted for Vilma Santos passionately that all they wanted was to kill the hell out of Zeny’s character. Now that’s what you call a real kontrabida at her finest. 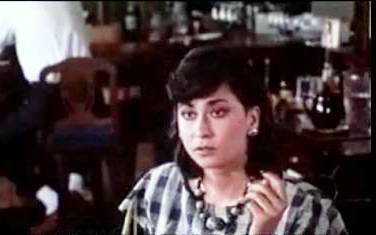 Most hated role: Selina in Mula sa Puso(1997). Wicked moments: Anyone who ever watched the 1997 soap opera Mula sa Puso probably thought of punching Selina’s face at least once during the height of the show’s popularity. And that goes to show that Princess Punzalan played Selina’s character with such amazing craftsmanship. Seriously, who wasn’t annoyed and terrified by Selina’s signature evil laugh? Who could forget the scene when Via’s (played by Claudine Barretto) bus exploded, prompting Selina to burst in laughter? Without Princess Punzalan’s effective kontrabida style (which, by the way, won her the best actress trophy in 1998 Star Awards), Mula sa Puso would have been dull and boring. Most hated roles: Roberta (1951), Trudis Liit (1964). Wicked moments: A former Camay girl, Bella Flores (Remedios Dancel in real life) was introduced to showbiz through the film “Ang Kilabot sa Makiling”. Her first kontrabida role was in the 1951 classic film Roberta where she played the character of a cruel stepmother. 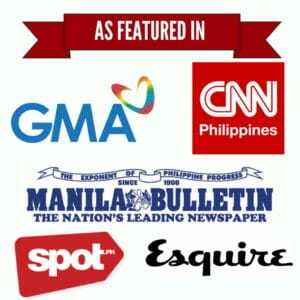 More than 100 films came next including vicious roles that terrorized the likes of Maricel Soriano, Vilma Santos, Sharon Cuneta, and other actresses from various generations.